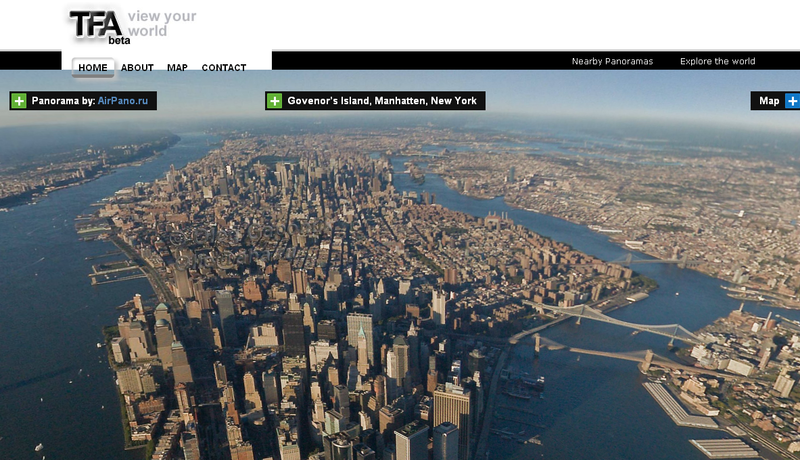 Tours from Above is a very cool site that has free, virtual aerial tours of different locations around the world. Tours include Central London, Central Park in NYC, and locations in Spain, Australia, Rio, England and the US. You can search the tours, or browse through them. You drag your mouse to move around and scroll to zoom in and out. They are high quality images and are a fun way to explore the world. It is a great resource for education, allowing students and teachers to virtually visit and explore new places.